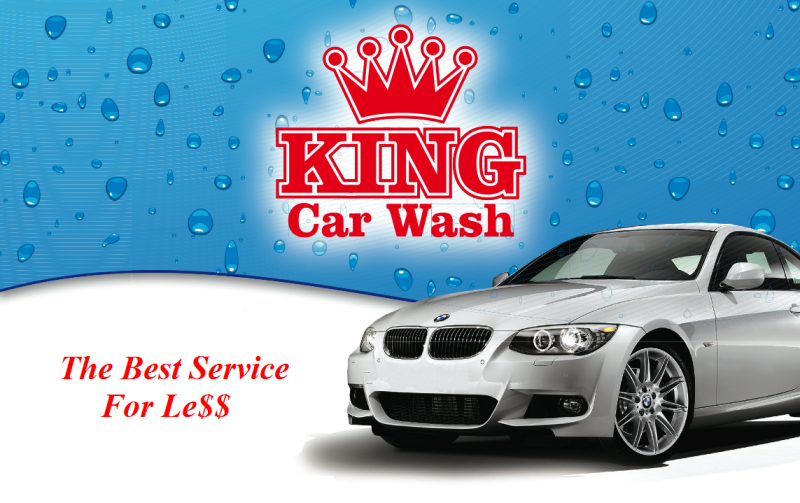 We at KING CAR WASH,strive to provide our customers with the best service, at the most affordable price possible. Take a look at what we have to offer, come by, and we will be happy to serve your needs. Buy multiple car washes and save. The more you buy the more you $ave. Gift Certificates available for any occasion and for any service you request. - Three packages of IN and OUT wash.
- Interior Shampoo and Detail. - Scuffs and Scratch removal, for light to medium damage on the paint of your vehicle. Copyright 2009 king car wash. All rights reserved.